Complete Your Projects Fast-enough With Brooklyn Tool Rental. In the age of industrialization, tools became the alternative for any work. In this modern world, almost all tasks require the employment of tools. Equipment is preferred as they are not easily fatigued. They can work for long hours and still be effective. Unlike human labor, tools have a larger load capacity. They are also cheaper to use as some of them are self-operational. The praises come with a shortcoming. Although the machinery is efficient and reliable, they are very expensive to purchase. So, imagine starting your own company. It is a great milestone in life, being your own boss, I mean. For your company to kick off and still be profitable, you will require a plan that involves cutting cost and still performing above standards. In order for this to happen, the overhead cost should be reduced. But what happens if you want to maintain the same output? 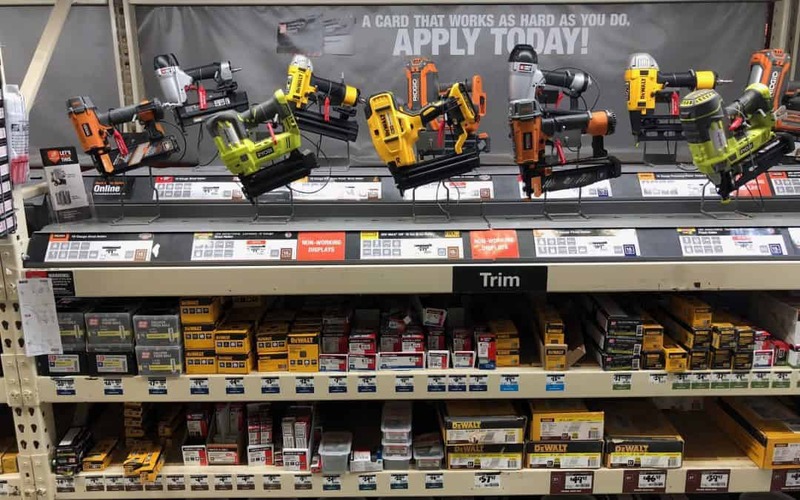 The Best Brooklyn Tool Rental Service. This is where Rent A Tool NY provides Brooklyn tools for you to rent or hire. Brooklyn tools are availed at a reduced price to company owners. They can be hired for a period from one day to five years. If your equipment is broken or has been written off, Rent A Tool NY has taken it upon itself to ease the stress that comes with the replacement of the old equipment. What Sets us Apart From Other Brooklyn Tool Rental Service. Quality and High-end Tools and Equipment. We provide state of the art machines. They are long lasting and durable. They do not require often maintenance. Consequently, the cost of hiring the machines reduces. If you are looking to fire any Brooklyn tool for the first time, from Household tools to industrial machinery and heavy tools, you should contact our offices. We operate 24/7 and have open communication means through which you can reach us. Wide Range Of Equipment for Rental. Companies that hire our equipment have different tastes and preferences for the models and performances of the machines they are hiring. We partner with many manufacturers. This provides us with a large variety to offer to our clients. Complete guide on all Construction tool rental. Brooklyn tools come with their operations manuals. If the company, however, does not feel confident in the first time operation of the equipment, we have experts who offer training on the use of the tools. If the company is in a short time frame, we also offer qualified and licensed operators of the machine. The companies can hire him from our company and reduce the time wasted looking for an already qualified machine operator. We are Backed with an Insurance. 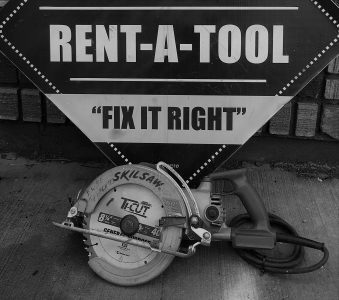 At Rent A Tool NY, all our equipment in Brooklyn is insured. This is a measure taken to unburden our clients form the financial strain of replacing the equipment in case of accidents. With this policy, we are able to reach an agreement with our clients on the percentage contribution to be provided by them, in case of accidents, in a lease contract. 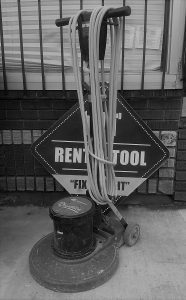 Rent A Tool NY avails Brooklyn tools for sale and repair too. 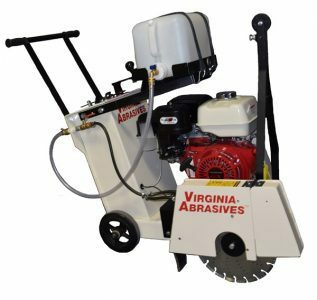 Different models of any equipment are built for different working conditions. Some are modeled towards working in steady environments, while others have inbuilt capacitance to work with fluctuating conditions. Before hiring any Brooklyn tool, we advise our clients to assess the amount of work the equipment is bound to be subjected to. Hiring a smaller machine might cause problems in the future due to fatigue. Conversely, hiring a large machine is expensive. 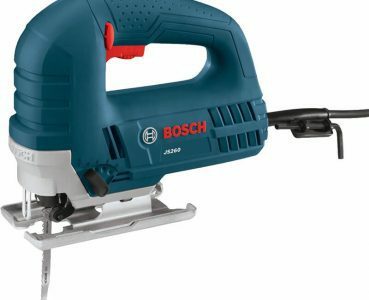 You need to hire a machine or tool that can be easily operated. This saves the business person the trouble of looking for extra help to operate the machine. This increases the cost of operation and consequently the cost of production. Always look for the best terms of leasing. Look for the details about the deposit amount and the payment. Look for the lease that does not inconvenience your operations. At Rent A Tool NY, we take immense pride in our business record. We have been providing Brooklyn tools for businesses that are now prosperous. We have great payment plans that reduce stress for the company owners. 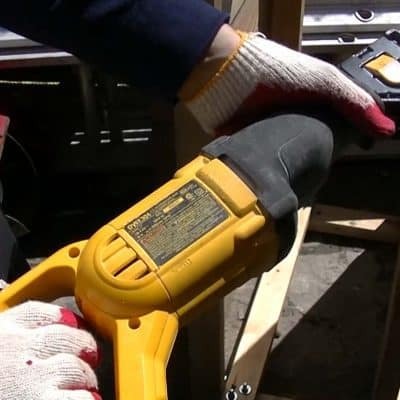 When hiring any Brooklyn tool from Rent A Tool NY, you pay using the policy that best suits you. Hiring for longer periods of time is economical as the prices are subsidized. We also undertake routine maintenance of our equipment. This sees to it that they are always in the best working state. In case of breakdowns of the hired equipment, we deploy a team of experts to go and repair the tools. The cost of repair is shared with the hiring company. This has so far proven to be the most competitive plan that keeps us in the forefront of the Brooklyn tools business. Even more, we offer deliveries to your construction site. Whether you are looking for a daily Forklift rental Brooklyn, weekly or monthly tool rental, we have it all at affordable rates. Call us today or visit one of our offices spread across NYC to receive a quote.